In 1978, Isidro Pena had a vision to continue to work hard and make his dream a reality. Owning your own business takes much dedication and support from your family. You first lay down the groundwork to make sure all that is built is enduring of time. Through effort and good old fashion hard labor as a main component to the business, Mr. Pena has had his children and grandchildren continue in its legacy. From its humble beginnings of producing concrete tile pavers one by one to importing tile from around the world, Casa Mexicana Tile has become a premier tile distributor known for its universal array of the latest in colors, designs, sizes, textures and trends. Casa Mexicana Tile has been a trend setter on staying on the cutting edge of chic, contemporary and most modern tile the industry has to offer. 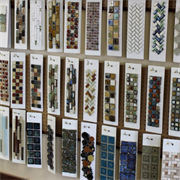 Importing from Italy, Spain, Mexico, Turkey, Thailand, China and some of the most reputable tile manufacturers in the USA, Casa Mexicana Tile is the most knowledgeable and up to date in its extensive tile lines. Offering Residential and Commercial tiles opens the doors to endless possibilities to your home or business. Importing tile directly from the manufacturer allows you the consumer to take advantage of most tiles being in stock. We invite you to come visit our showroom and explore the limitless possibilities the tile world has to offer. Do you own Casa Mexicana Tile? Due to the unique way that the eBusinessPages Business Directory is structured a Premium + Verified Listing is the most powerful way to get more clients to contact Casa Mexicana Tile. Not only will your listing be more noticeable and more trustworthy, it will also be displayed more prominently in our category (Clay wall and floor tile and Parent Categories) and location (Mesilla Park, NM and USA Wide) listings. 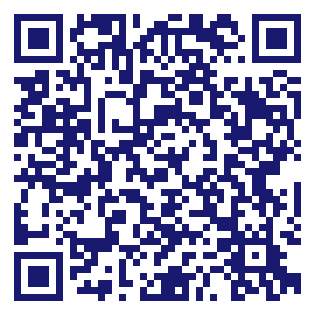 Casa Mexicana Tile will be displayed in your competitor's listings while no ads will be shown in your own listing. Starting at $2.78 for a Premium Verified Listing, there is every reason to give Casa Mexicana Tile the eBusinessPages Premium treatment today.